Main Stage of the Rototom Sunsplash. 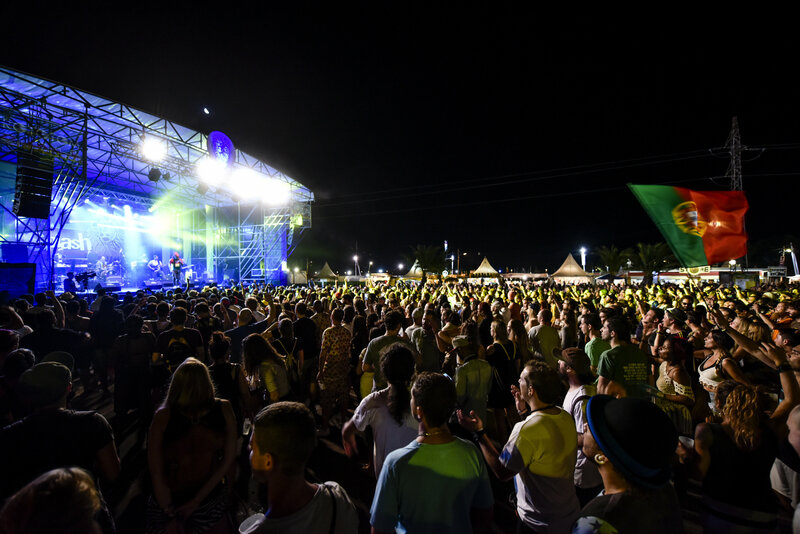 From its humble beginnings in a small place in Northern Italy, the Rototom Sunsplash has grown to become the main summer destination in Europe for reggae lovers. As the international festival reaches its 25th anniversary, this commemorative edition entitled 25 Years Walking Together has almost completed the musical puzzle that brings together reggae and musical talent influenced by the Jamaican genre in the whole world, in Benicassim (Spain), from August 16 to 22. One of the most successful Jamaican reggae singers of the last 25 years is surely Beres Hammond. On his melodic voice and his ability as a composer he has built a wide catalogue of hits since the late 1980s and is still as popular as ever. 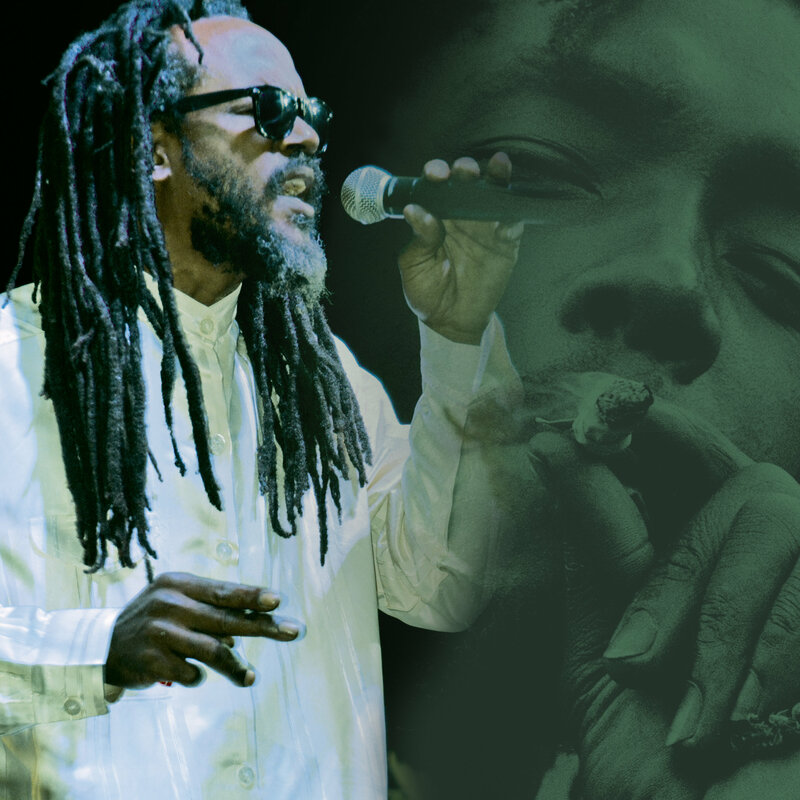 With a new and anticipated album in the works, the old vocalist of the group Zap Pow returns to the Main Stage of the Rototom to delight his faithful admirers with his repertoire. He will do so on Monday, August 20, backed by his talented Harmony House Band, which takes its name from the artist's musical label. 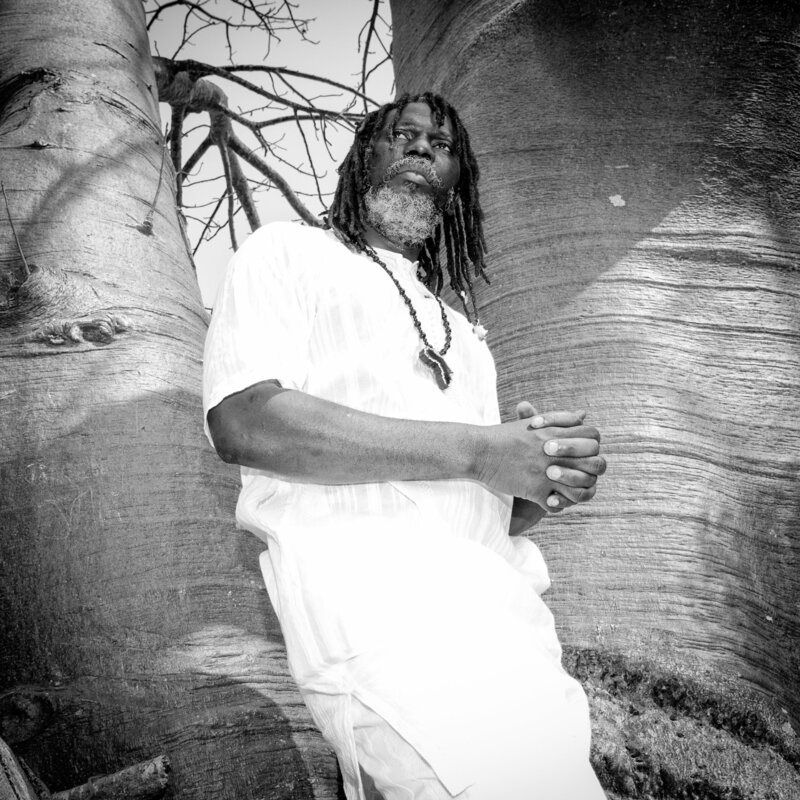 Returning to the festival will also be the Ivory Coast’s Tiken Jah Fakoly, one of the giants of African reggae. His deep voice and letters that raise awareness will be a welcome presence on 18 August for the 25th anniversary edition. The music of reggae legend Peter Tosh has left an indelible mark on music lovers around over the world. The member of the trio of the Wailers will be acclaimed in a special tribute (August 19) on the main stage performed by some of the people who knew him best. The vocal duties in this unique show will be assumed by his son Andrew, able to seamlessly evoke the spirit of his father. He will be supported by a group including Keith Sterling, the great keyboardist of Tosh's band: Word Sound and Power. Tosh’s touring musicians once included Sly and Robbie, so for this occasion the rhythm section will be the UK’s answer to the Riddim Twins, the drum and bass siblings Mafia & Fluxy. In the neighbouring Lion Stage, the lyrical fire will emanate from the conscious hip-hop and reggae artist of Argentine-Uruguayan descent Alika (August 22). 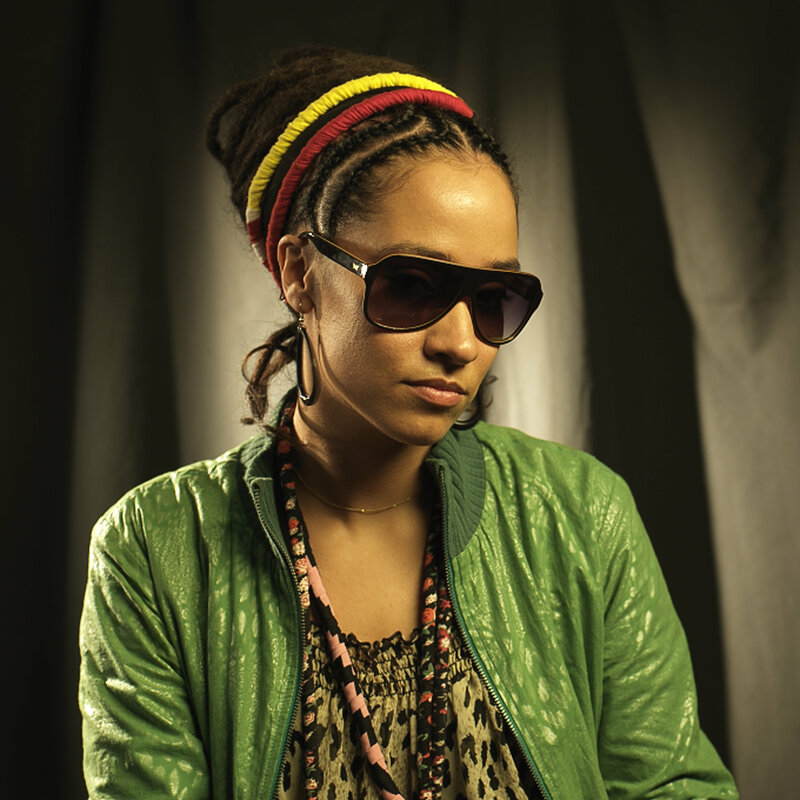 Invited as the ambassador of South American music within Rototom's commitment to promote reggae from that continent, her performance promises to impress. Also confirmed is the presence of the Catalan artist Paula Bu, who is premiering a project as a soloist and an album at Rototom accompanied by her countrywoman Emma Youth and The Same Song Band (Tuesday, August 21). 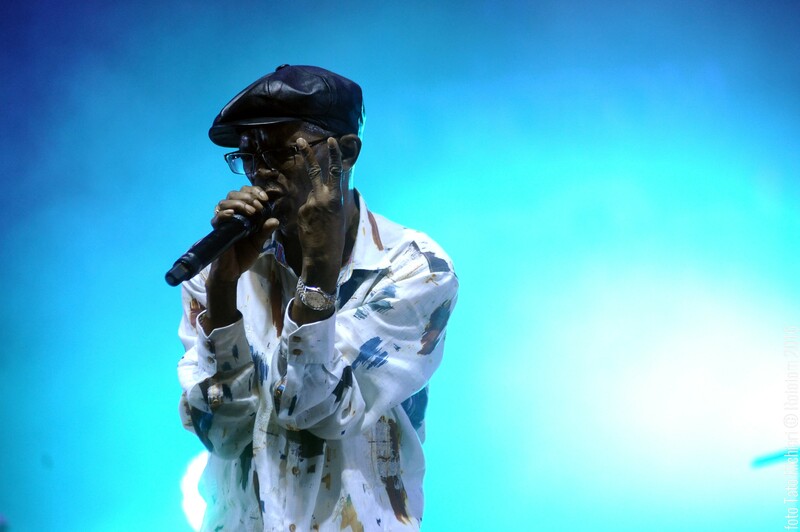 English radio and soundclash legend David Rodigan CBE will offer in the Dancehall an additional show to the already announced in the Main Stage, marked by his uniquely theatrical flair and deep box of specials (August 20). Meanwhile, the veteran Italian sound system One Love Hi Powa from Rome will bring its 25 years of experience to the dancehall area on August 18. Hugely popular in their home city and beyond, they will demonstrate why they won the “Most Popular Sound System” gong at the 2010 International Reggae And World Music Awards. These new additions are added to the line-up set for the festival’s 25th birthday party. 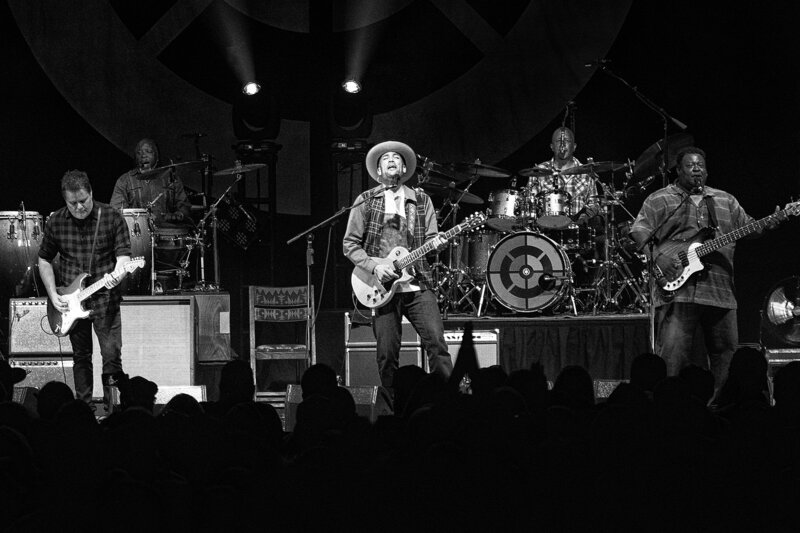 The Main Stage will feature Ben Harper and The Innocent Criminals, with a show designed exclusively for the Rototom Sunsplash; Sly & Robbie with Yellowman, who will give his only concert in Spain at Benicàssim, Johnny Osbourne and Bitty McLean; and The Skatalites, featuring ska legend Derrick Morgan. They are also joined David Rodigan, who celebrates his 40 years in reggae will surprise the audience with an unusual concert: with special guests and a classical orchestra of 25 musicians with which he will tell the story of the Jamaican genre; and, of course, Alborosie and The Shengen Clan, who has prepared an exclusive concert surrounded by a special cast of artists to share their 25 year career with 25th anniversary of the event. 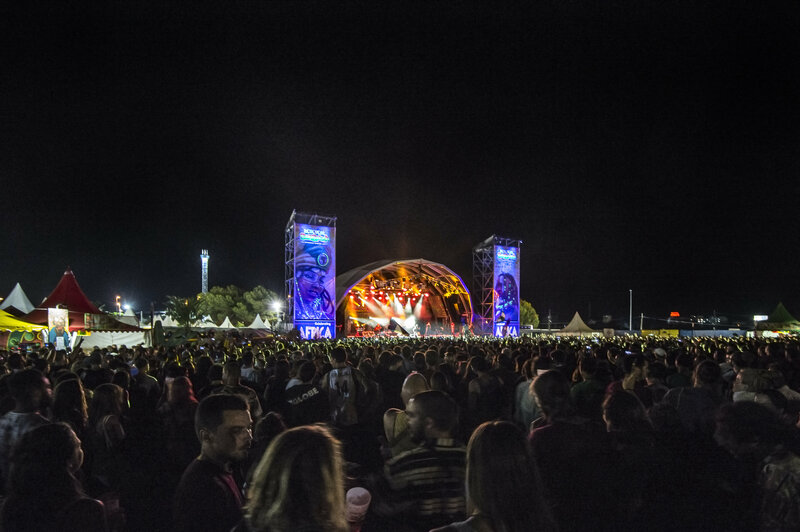 On the Main Stage, the festival will honour its birthplace with the special Italian Reggae All Stars meeting, comprising Africa Unite, Giuliano Palma, Raiz, Train to Roots, Nina Zilli, Michela Grena and Brusco. The main stage will also invite a contingent of Jamaican legends such as Julian Marley, Cocoa Tea with Koffee, Jimmy Cliff, Protoje and The Indiggnation, Tarrus Riley and The Blaksoil Band, the lyric master Kabaka Pyramid, the Jamaican dancehall artist Konshens, and The Mighty Diamonds. Representing international reggae will be the New Zealanders Fat Freddie's Drop, the progressive group of Californian Roots-Jazz Groundation and the Italians Mellow Mood. The fusion will be in the hands of the Cuban rap stars Orishas. The presence of artists from the Spanish scene on the Main Stage is also guaranteed with Morodo, Green Valley and the Catalan trap/dancehall singer Bad Gyal. 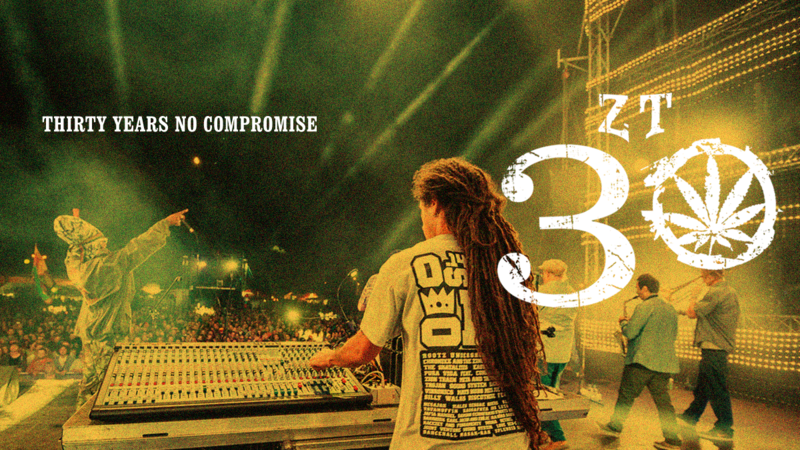 Doing its bit, the Lion Stage will present the special performance of Zion Train for their 30th anniversary with guests such as Dubdadda, Raiz, Nish Wadada, Paolo Baldini and Paolo Polcari. Other protagonists will be Lone Ark, with a showcase in which Santander producer Roberto Sánchez will present Benjammin, Inés Pardo and Shanti Yalah; Mo'Kalamity; Hollie Cook; Skarra Mucci; Samory I and Danakil. Celebrating their respective 25ths will be the ska band from Bilbao Akatz and the Roman group Villa Ada Posse. Frenchman Biga Ranx, veteran Madrid-born singer Ras Kuko, new bands from Jamaica and the United Kingdom such as Earthkry and Royal Sounds, the female collective of Roma Hi Shine Ladies and the Valencian bands Mediterranean Roots and Auxili will also be performing this year on the Lion Stage. The Dancehall Area will be overflowing with energy thanks to Jamaican diva Spice. The selectors Coppershot, Freddie Krueger and ZJ Liquid (Jamaica) and King Addies (New York), the Germans Pow Pow and Jugglerz, the Italians Northern Lights and New Level from Barcelona will bring their most festive vibes. The foundations of the Dub Academy will shake during two special shows: those of Vibronics, from Leicester, that will launch their 'Woman on a Mission' accompanied by Nia Songbird and Saralène; and Mellow Vibes (Birmingham), who will lead a succession of talents to the microphone, which will include artists such as founder Murray Man, Claire Angel, Amelia Harmony and Rafeelya. Also honouring sound in this area, the festival will feature Greenlight Sound, Kibir La Amlak, Jah Shaka with an eight-hour session, Habesha Ites and Barry Isaac. Fans of ska, rocksteady and early reggae will find the area of ​​Caribbean Uptempo well supplied with some of the best selectors in the UK including Musclehead from Saxon Sound, Duke Neville, Gladdy Wax, D'Oxman, Artical Ranx, Asher G and the great Wassie One.